 Mark Twain was born Samuel Langhorne Clemens in 1835, in the small town of Florida, Missouri. By 1900 he would be an international celebrity as both an author, and lecturer. His many lecture tours endeared him to audiences in virtually every major city around the world, where he would present readings from his books, and hilarious stories of his adventures as a newspaper reporter. 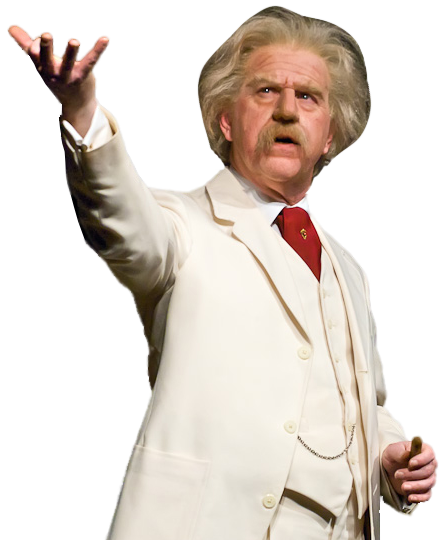 In Parker Drew’s remarkable one-man show, “Mark Twain Revisited,” audiences once again have the opportunity to meet this true American treasure, and to experience Twain’s brilliant, and often thought-provoking observations on the human race. Since 1969, Mr. Drew has presented the program in its full-length version at hundreds of colleges and universities across the country. Partially scripted, and partially improvised for each performance, Parker Drew creates the illusion that Samuel Clemens himself stands before the audience, spinning tales that are at once brilliantly funny, and profoundly wise. Mr. Twain may expound on his disdain for doctors, lawyers, and politicians in one portion of his speech, and then deliver a touching portrait of our forgotten childhood dreams. This is a tour-de-force performance that you will remember long after the laughter has faded.